Q: Who is Axiom Music? A: Axiom Music is a wholly owned Australian company based in Sydney, NSW. Axiom was established in 2012 by David Hines, a musician who has over 40 years experience in the music industry. 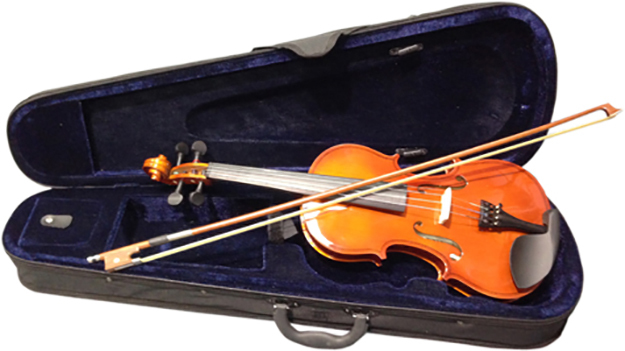 Our aim is to provide good quality, reliable and great sounding musical instruments direct to the Australian market. Q: Where are Axiom instruments made? A: All Axiom musical instruments are individually selected and specified in Australia and manufactured in China. We use only the very best Chinese factories available, and in many cases Axiom products are made in the same factories as some of the "big name" brands you will see in retail stores. Q: Why are Axiom instruments so affordable? Q: What if my child's teacher has recommended another brand? A: We have the greatest respect for music teachers and the job they do, and in fact we supply hundreds of teachers and schools around Australia directly with our instruments. 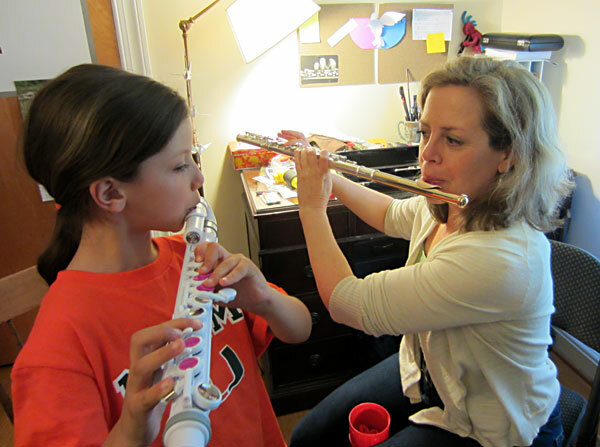 Music teachers always want the best for your child, and sometimes they will recommend a much more expensive instrument for your child to learn on. At Axiom we believe an expensive instrument isn't always warranted, especially when you are unsure if the child will continue learning. As a starting point for your child's musical journey we can guarantee you that Axiom products are excellent quality, affordable beginner instruments and have been proven over many years in the Australian market with tens of thousands of satisfied buyers. We are always more than happy to have a chat with your child's teacher about any questions they may have regarding Axiom products. Q: What does "Pre Order" mean? A: Many of our products are so popular that we sometimes exhaust our stock here in Sydney. In this case the next aavailability date will be shown on the product page. In some cases items can be sold out even before they arrive! A "Pre Order" gives you priority and guarantees that as soon as the shipment arrives in our warehouse your order will be shipped within 24 hours. A: We are always available for you, seven days a week, to answer your questions. You can phone us toll free on 1800 602 580, email us at sales@axiommusic.com.au or use our Live Chat feature on this website to chat with us. We love helping our customers with their questions!